Have I mentioned Girls from Tiddly Inks? I'm sure I must have! ;) This is Poppy Wryn. 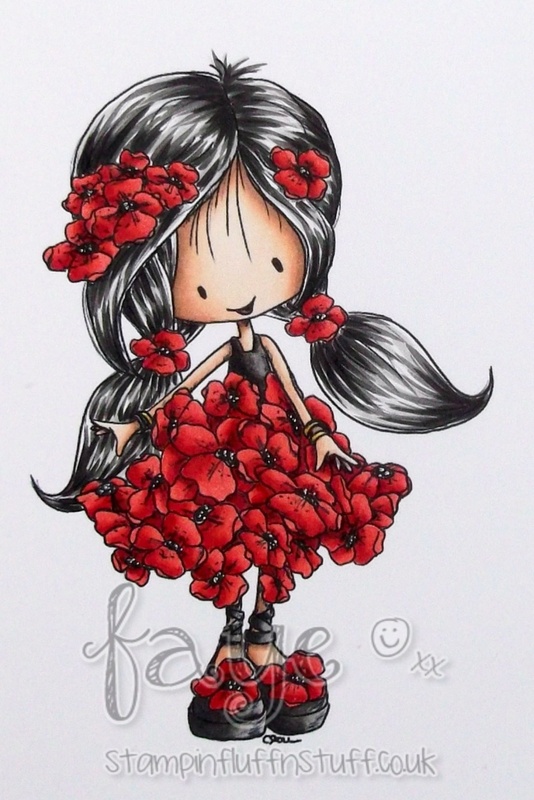 I love poppies, they are one of my favourite flowers, so she had to go in my Card Journal. Rather handy actually, as the new Challenge at Tiddly Inks is Scrap It. I don't Scrap, Pocket or any of those things. And much as I love proper 'grown up' Art Journals, the idea of doing one of my own terrifies me. So. Card Journal it is then. She is so stinkin adorable! Love all those flowers. 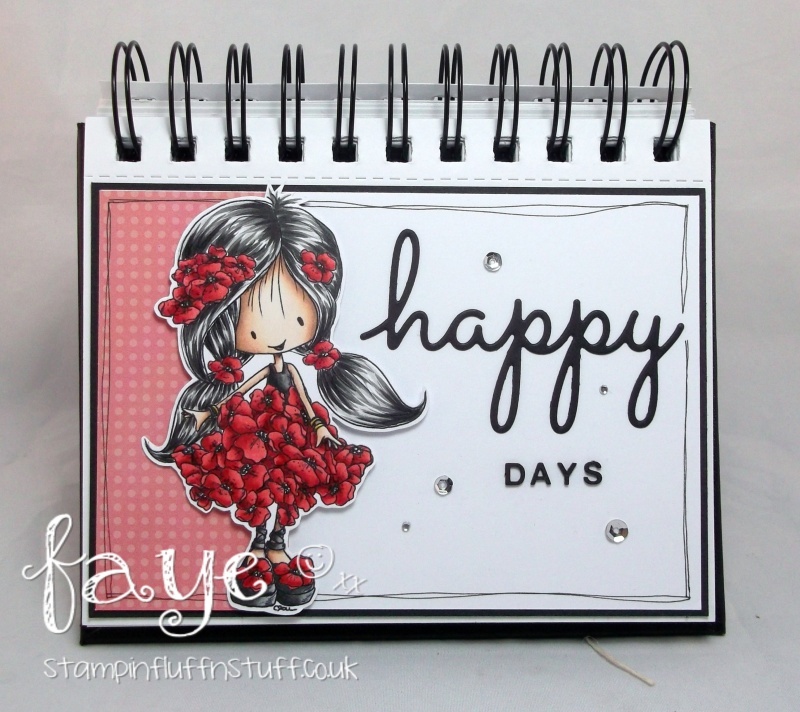 Oh so lovely, Faye! Gorgeous colouring, as always. Happy birthday, Faye! 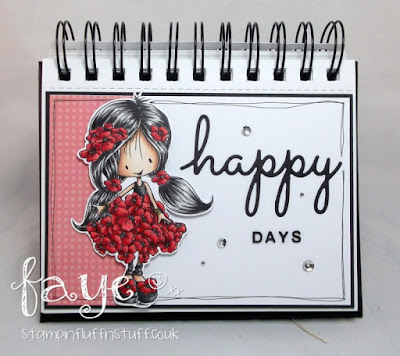 I love your card journal!! You are an inspiration to all of us - I love all of the projects you have created using the new flower girls! She is SCRUMMY!!!! OOOOH I love Poppy Wryn. Those flowers are gorgeous. Love your colouring sweetie, she's perfection. I hope you had a lovely day on your birthday and were spoilt rotten.